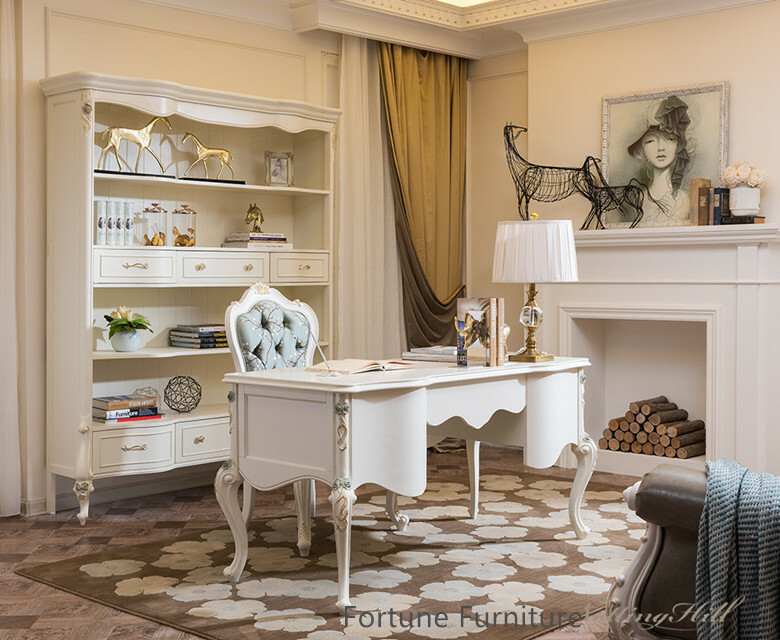 Delano classical Study Desk features antique white finish with hand carved style layers. 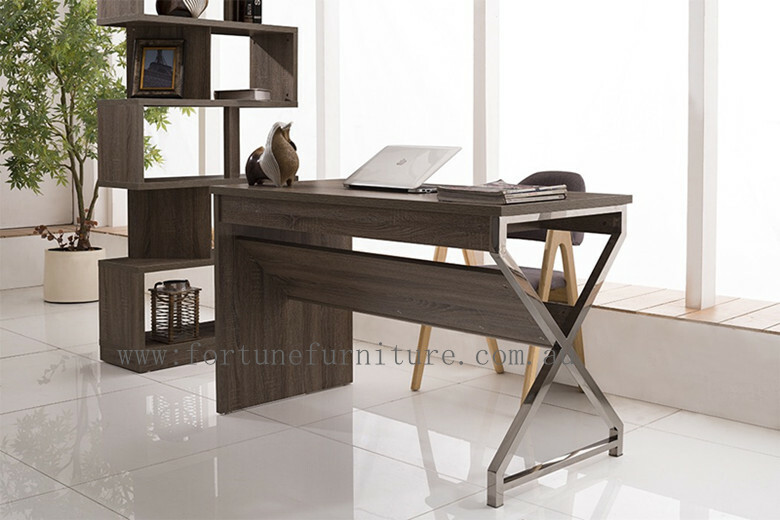 Luxurious study desk and bookcase is perfect for study room and professional work environment.. Quality mocha oak colour finish make it more elegant. 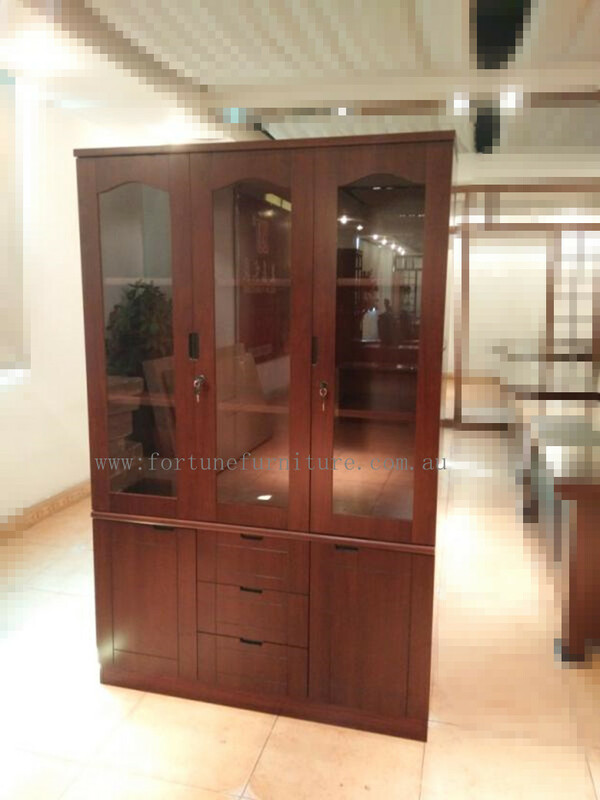 Amy 2 door library unit is made of MDF in walnut finish . It features the solid fixed shelves and security lock . 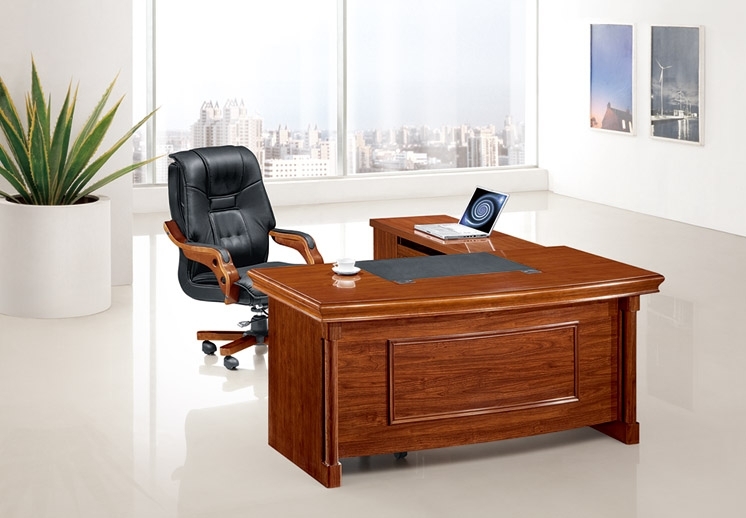 The simple and stylish design makes Amy suit for not only your home but suit for any type of professional work places. 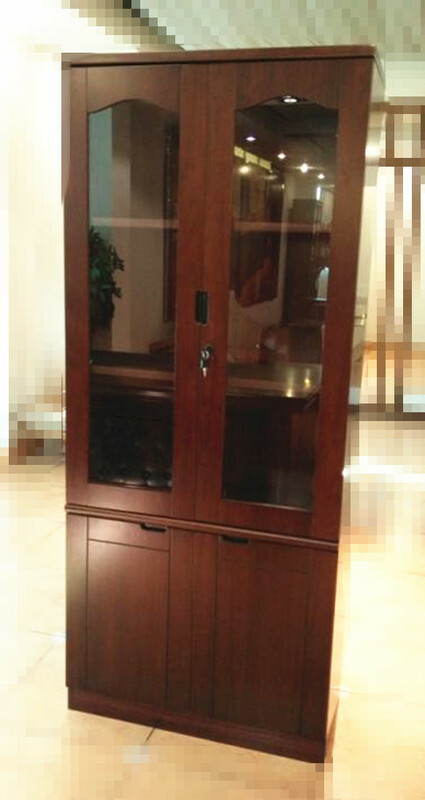 Amy 3 door library unit is made of MDF in walnut finish . It features the solid fixed shelves and security lock . The simple and stylish design makes Amy suit for not only your home but suit for any type of professional work places. 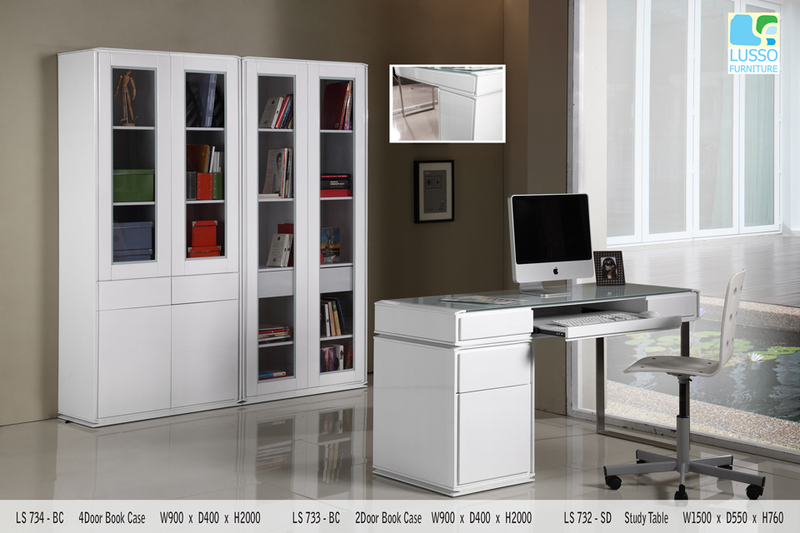 Description : High Quality Desk with Glossy white + MDF + wallnut veneer study desk.The drawer can be attached on either side giving flexibility where you want to placed it. 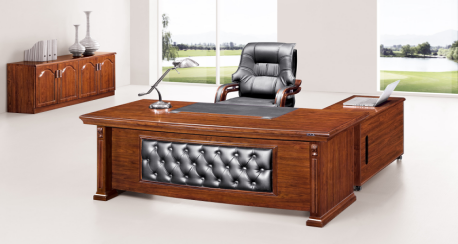 Luxurious office desk, perfect for home office and professional work environment. Quality MDF walnut colour finish with PVC black desk top on the centre of the table. 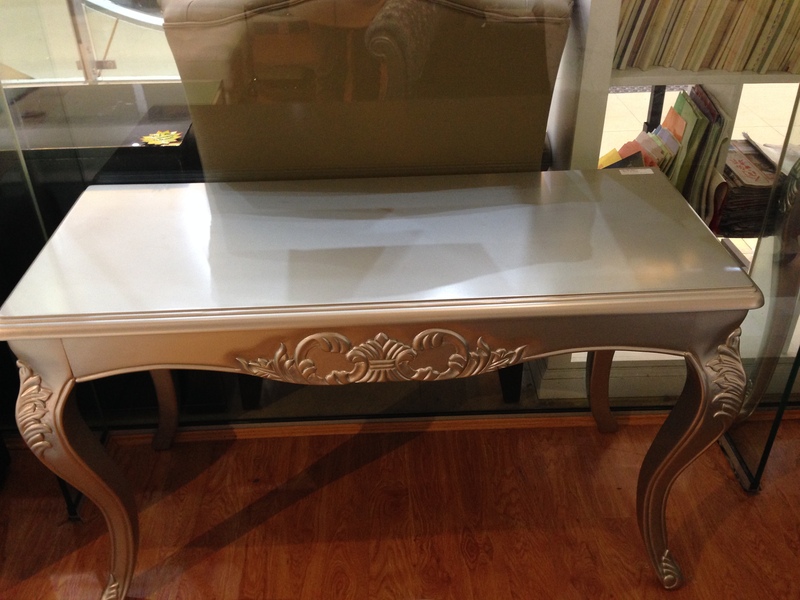 Luxurious office desk, perfect for home office and professional work environment. 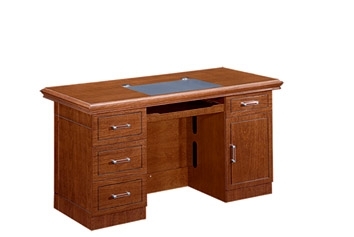 Attached workstation is great for storage and enhance the practicality. Quality MDF walnut colour finish with PVC black desk top on the centre of the table. 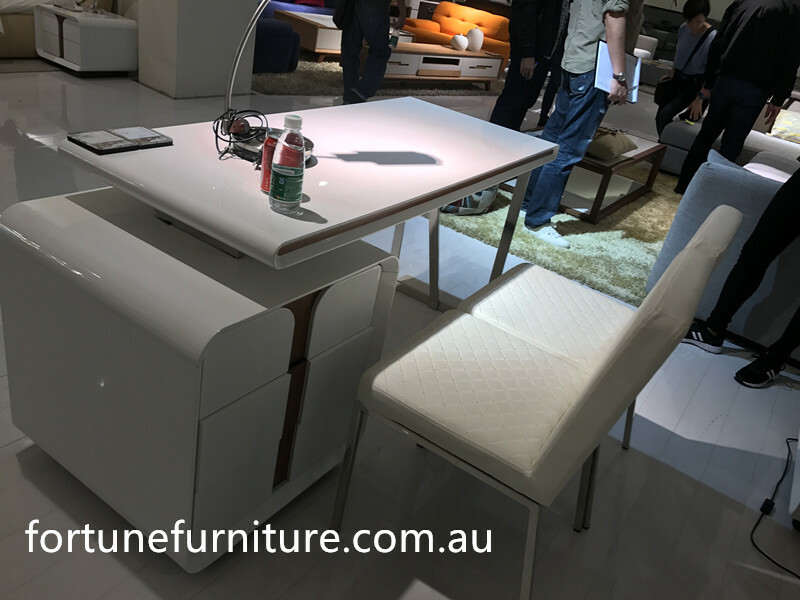 Achieve harmony in your home office with the Home Office Desk, this desk features clean lines that are adaptable to the décor of any room. It measures in at (L) 119cm x (W) 49cm x (H) 72cm. matching library 2 doors Unit . 4 door unit available .